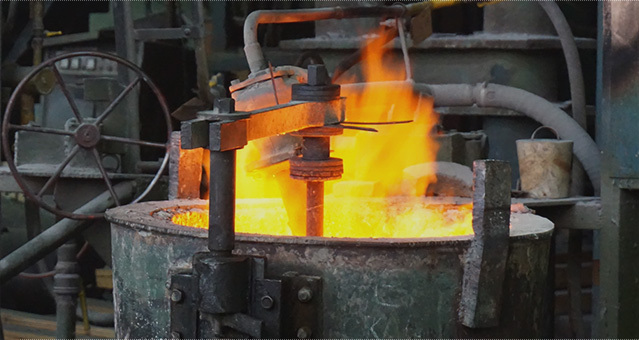 We consolidated a complex of state-of-the-art technologies in our manufacturing in the field of metallurgy. 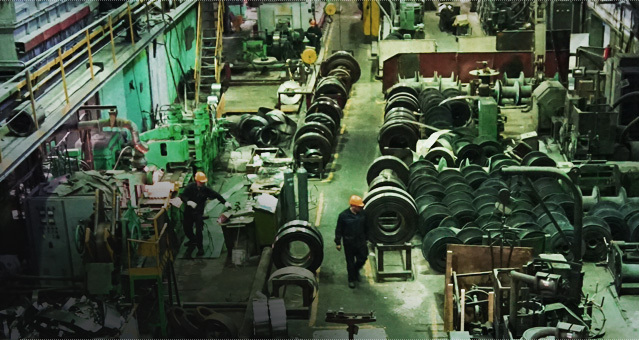 The full technological cycle of manufacturing precision alloys allows producing high quality production. 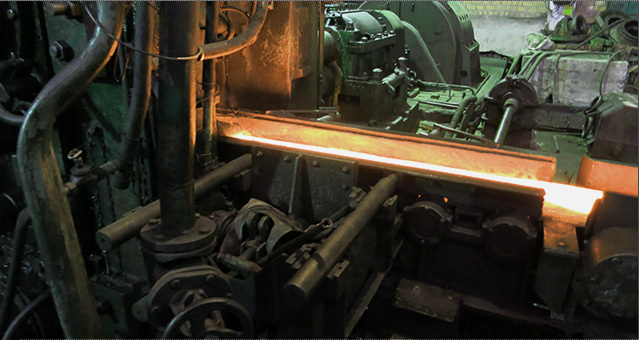 Nowadays Ltd. “PZPS” is a modern high-quality science absorbing industry of manufacturing of cold-rolled and heat-treated belt from precision alloys, carbonic, alloyed, constructive, tool house and spring-controlled grades of steel. 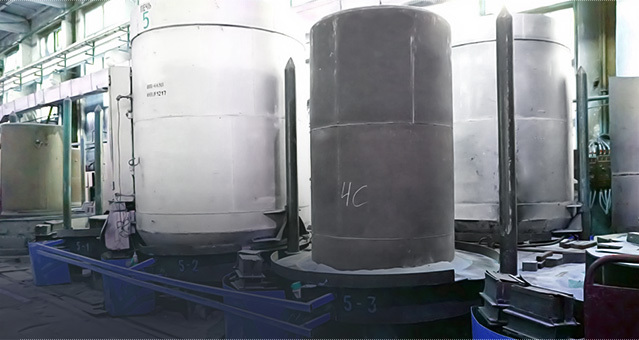 “Saint-Petersburg factory of precision alloys” is a unique enterprise in Russian Federation that is specialized in manufacturing cold-rolled belt of precision alloys manufactured by full metallurgical cycle – melting, hot and cold rolling, provisional and final heat treatment. Necessary level of conditions is provided by years of proven technologies, qualified staff and engineering skills. 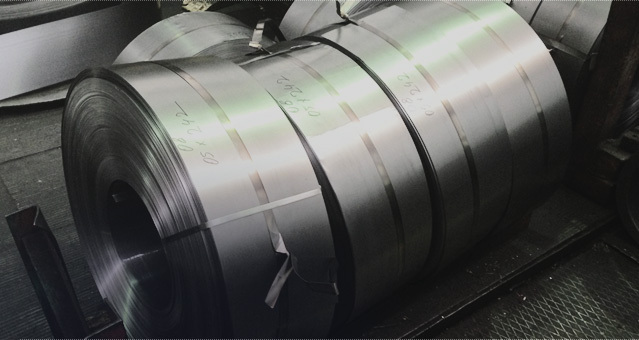 This is metal alloys with special physical characteristics (magnetic, electric, thermal, elastic) or rare combination of abilities conditioned upon precision of chemistry, absence of impurity substances, precision of manufacturing and processing. Our customers are enterprises from different kinds of industries, including radio electronics, electric engineering, instrumentation manufacturing, machine building, aeronautics, space industry and many others.